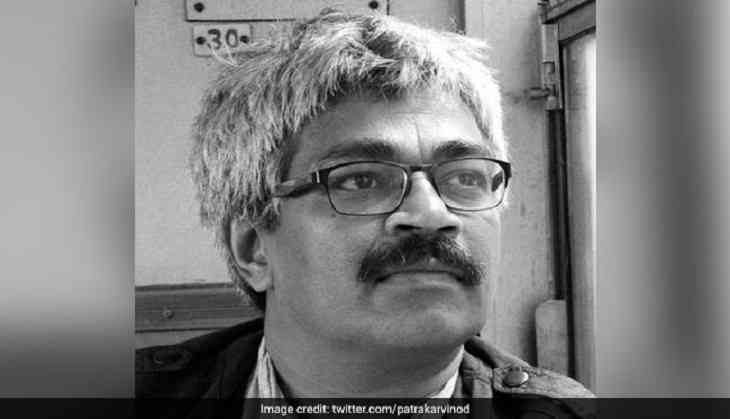 Senior journalist Vinod Verma has been arrested by the Chhattisgarh Police in connection with an extortion and blackmailing case. The police arrested the journalist from his residence in Indirapuram in Uttar Pradesh's Ghaziabad. The case was registered against Verma at the Pandri Police Station of Raipur district under sections 384 and 506 of the Indian Penal Code (IPC). Verma, who is currently working with Amar Ujala as the Editor, had also worked with BBC for several years.